I occasionally buy gifts from Hammacher-Schlemmer, even though they are a little too upscale for my budget. Even though I can’t afford most of their products, I still find it fascinating to browse through their catalog. They really do sell some unique items. One thing that caught my eye was the One-Acre Natural Attractant Mosquito Trap. Here is the description from their website. I really like this,not only because I really, really hate mosquitoes, but also because it generates carbon dioxide, or “carbon pollution” as they call it these days. I would love to run this thing all year round just to increase my carbon footprint and promote global warming/climate change/climate catastrophe/ climate something bad. 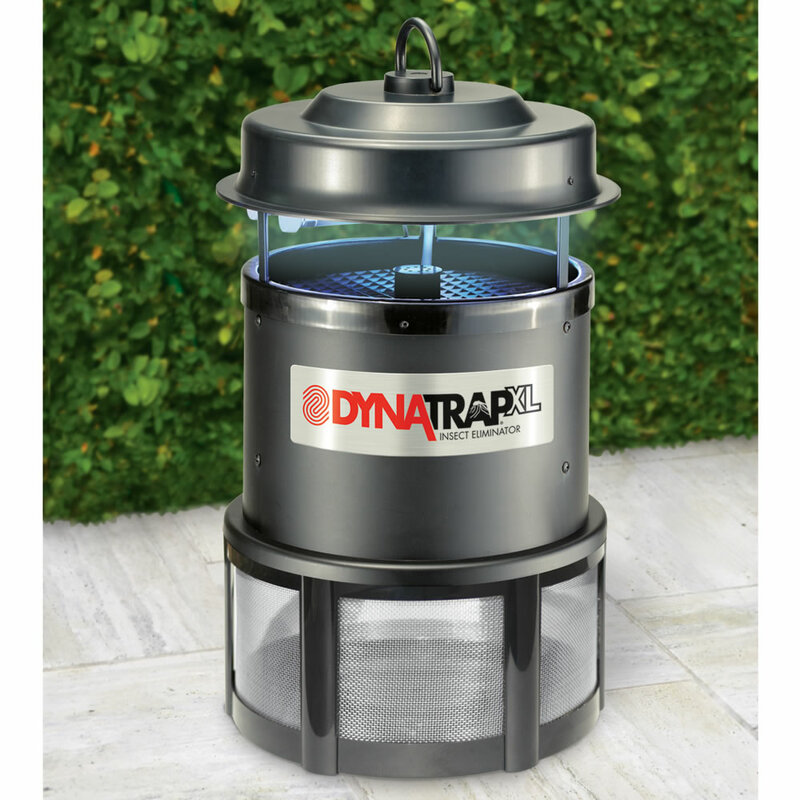 At $199.95,the mosquito trap is more than I can afford, but it might be worth the money just to irritate global warming alarmists.